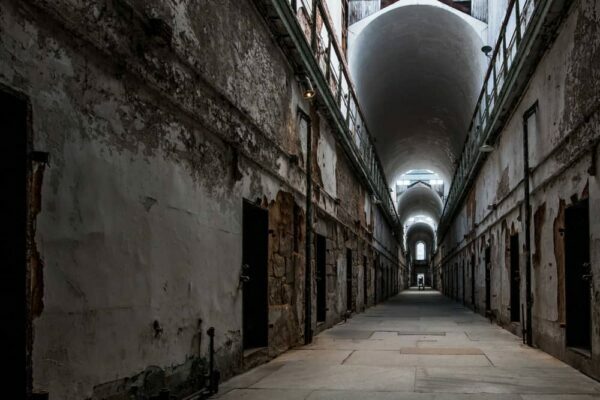 There’s no question that Eastern State Penitentiary is the creepiest place in Philadelphia. 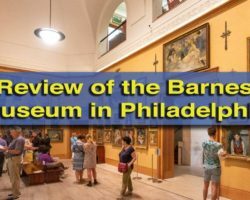 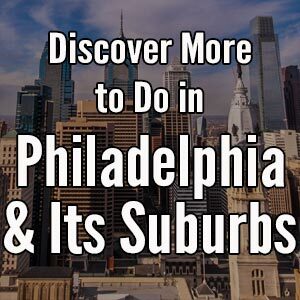 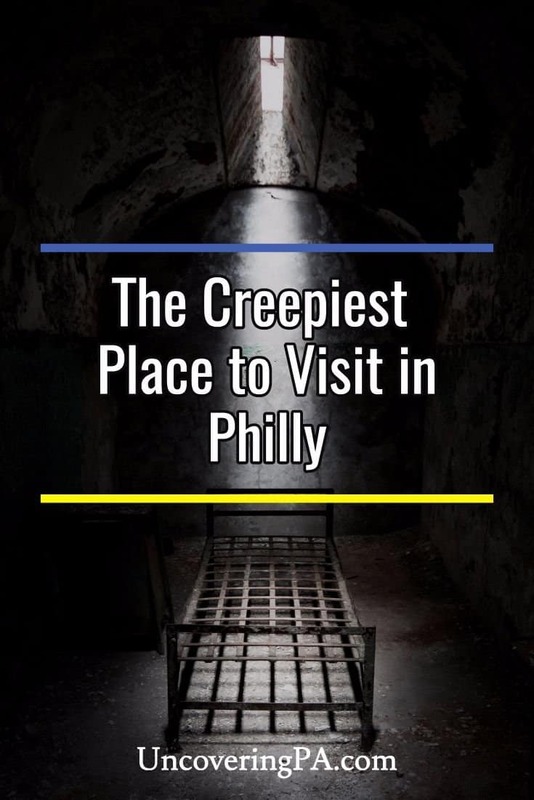 While there are other creepy spots (most notably the Mütter Museum and Fort Mifflin), nowhere comes close to the creepiness of this former prison. 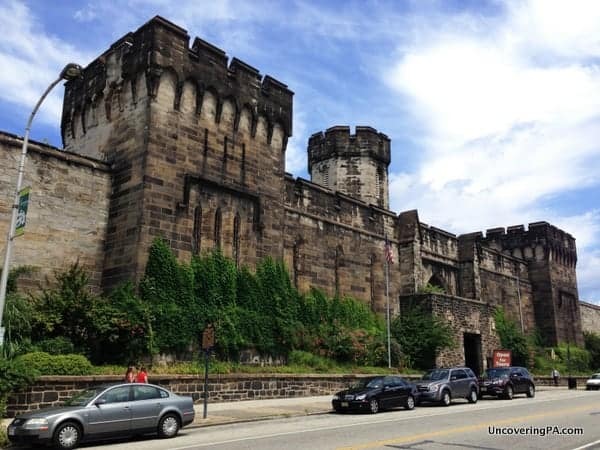 Opened in 1829 and not closed until 1971, this prison housed 75,000 inmates during its nearly 150 years of operation. After it was closed, it was reclaimed by nature until it was finally reopened for public tours in 1994. 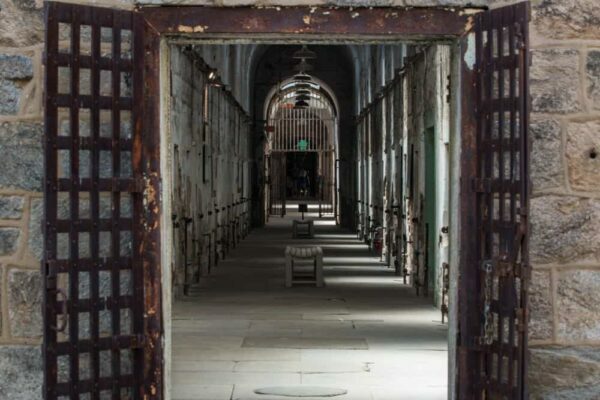 While tourists now fill its halls, the echoes of the criminals that spent their lives here still reverberate through the walls, and there are many that say some of them never left. 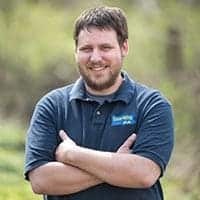 As it’s been said before, if ghosts exist, it must be at Eastern State Penitentiary. 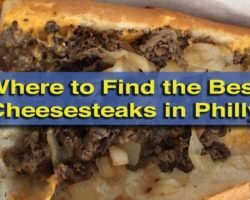 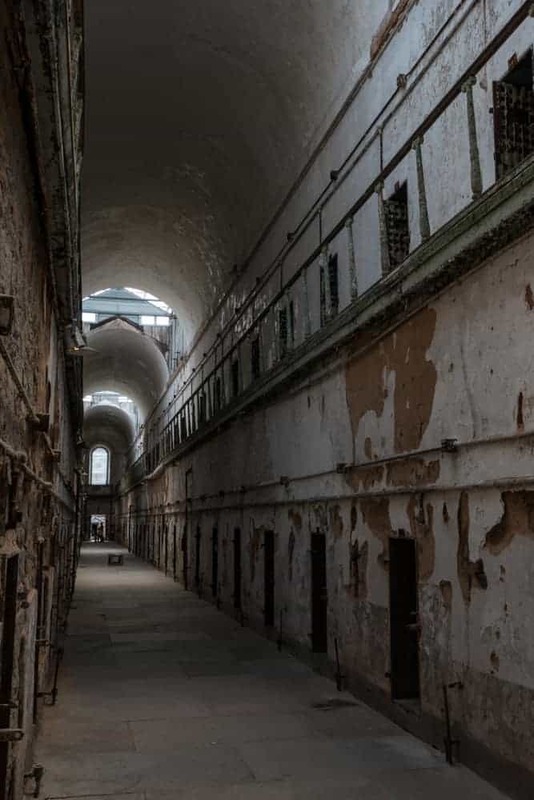 Read about the prison’s history here, and then scroll down to see 21 pictures that prove Eastern State Penitentiary is the creepiest place in Philadelphia. 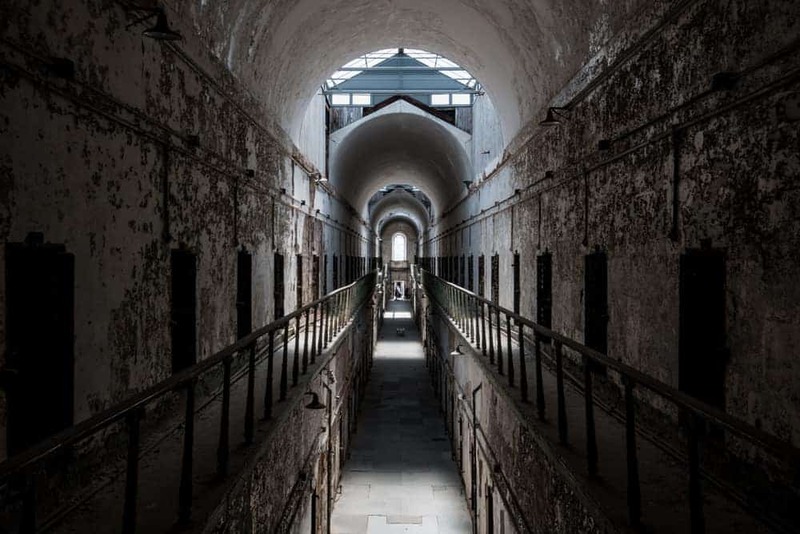 Eastern State Penitentiary opened in 1829. 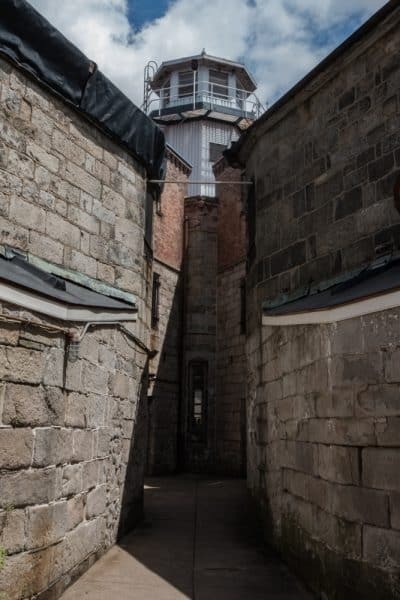 It was the world’s first penitentiary and was designed to inspire penitence in the inmates. 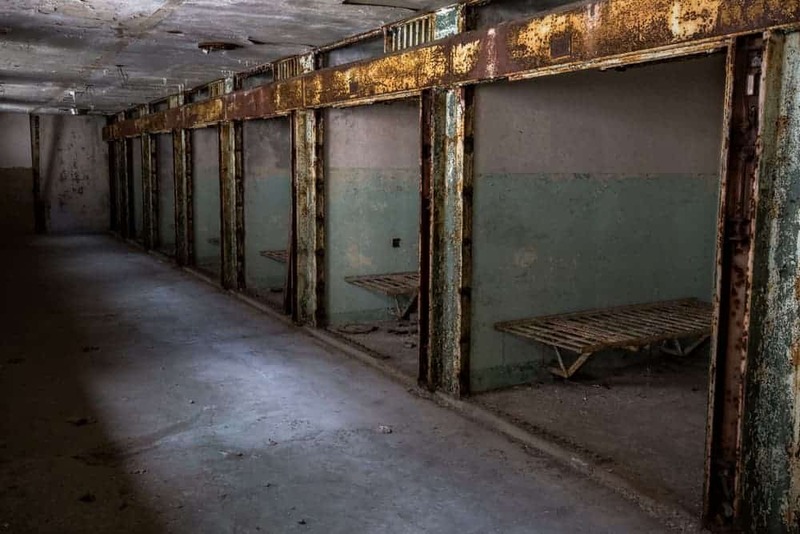 Inmates were kept in solitary confinement at all times. 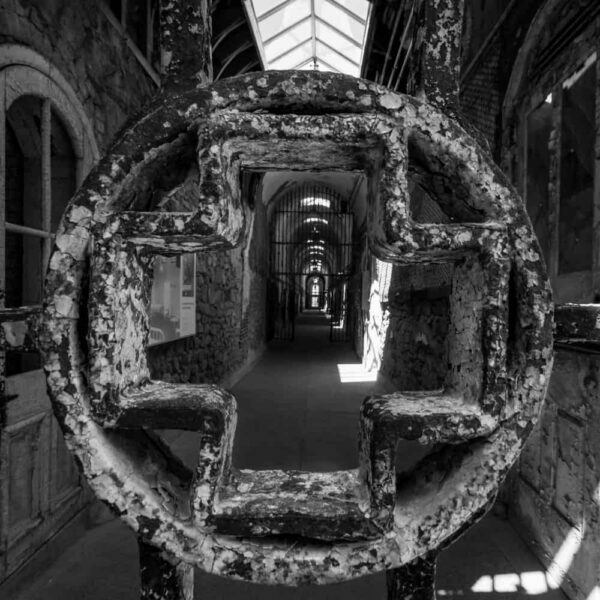 Approximately 75,000 prisoners were held at Eastern State Penitentiary over the years. According to many, some never left. 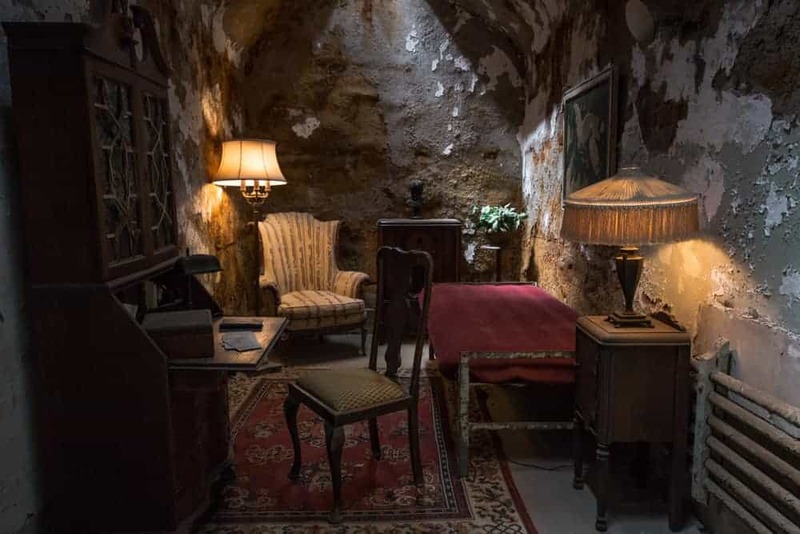 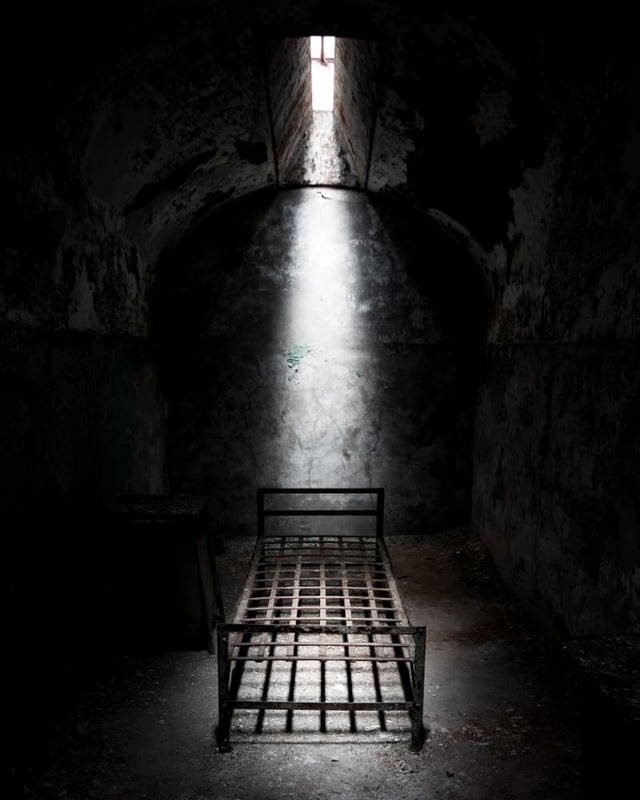 The most famous inmate was Al Capone, who had a very lavish cell. 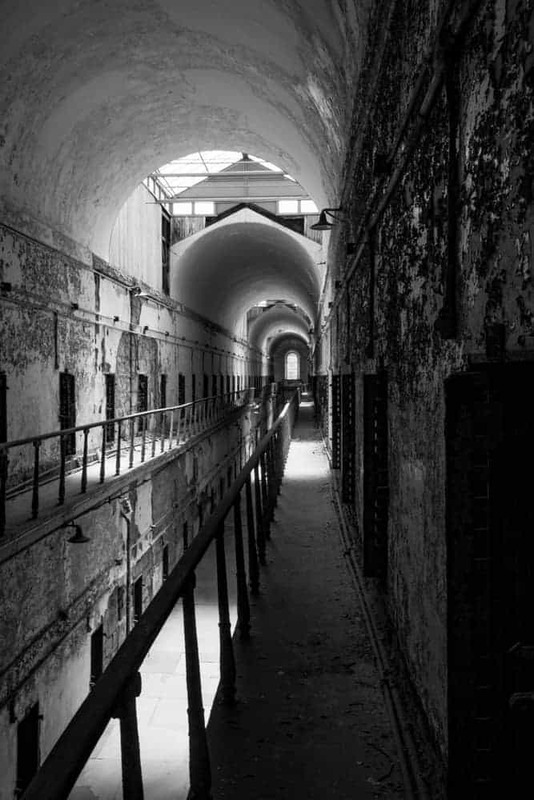 Prisoners held here committed crimes ranging from shoplifting to murder. The worst were kept in solitary confinement in cells directly below Death Row. Eastern State Penitentiary had one of the most advanced medical units of any prison in the country. Prisoners would get transferred from all over the state to be treated here. 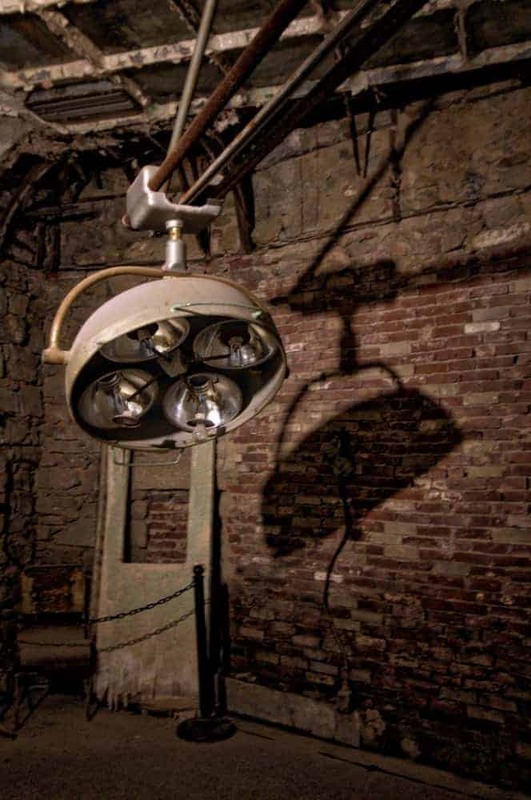 There was even a state of the art surgery room that performed everything from major procedures to plastic surgery. 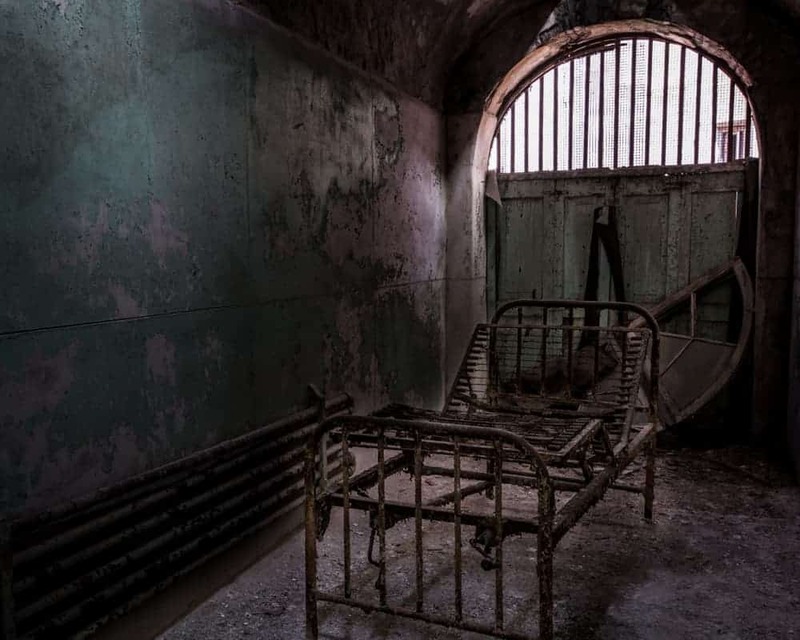 Of course, there also was treatment for mental health problems. 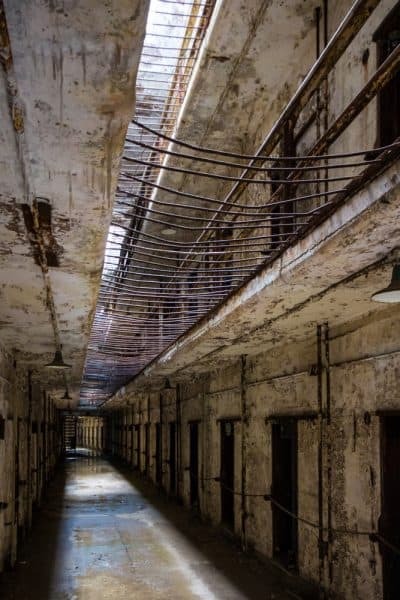 The prison was open until 1971. After being abandoned for many years, the prison was open to the public in 1994. 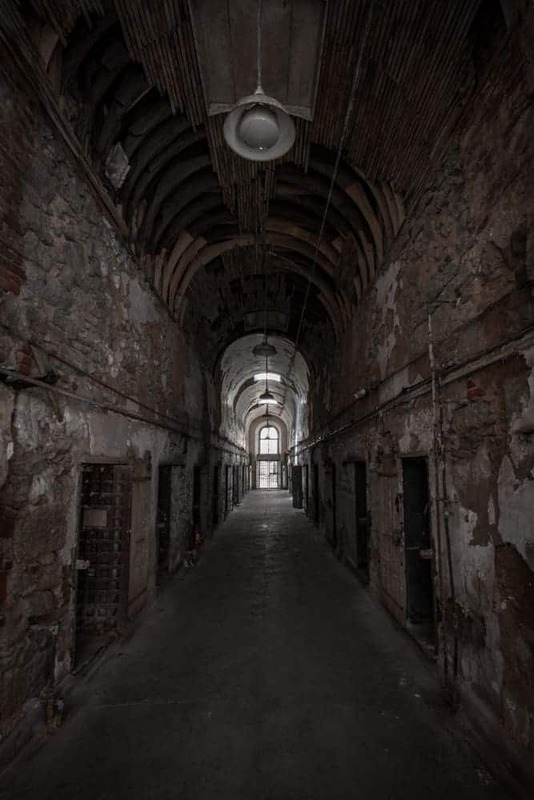 Today, visitors can stroll the grounds of this former prison. 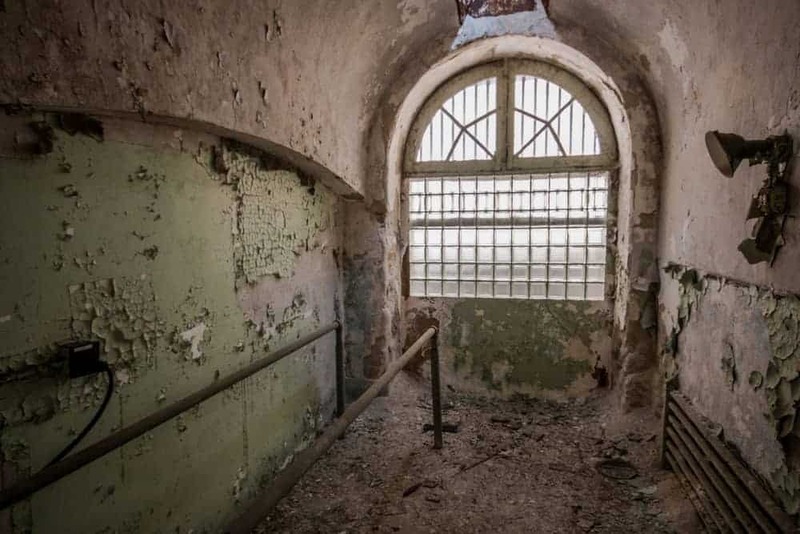 The prison is still in a state of disrepair with peeling paint and some cells are still filled with rubble. On the other hand, some cells have been cleaned out and give a good look at prison life. 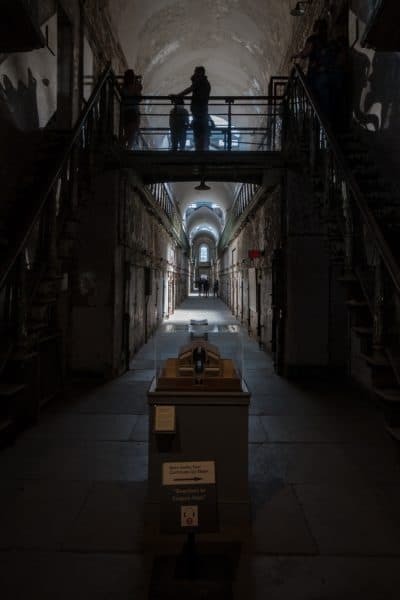 Visitors can take guided tours or self-guided audio tours through the prison. 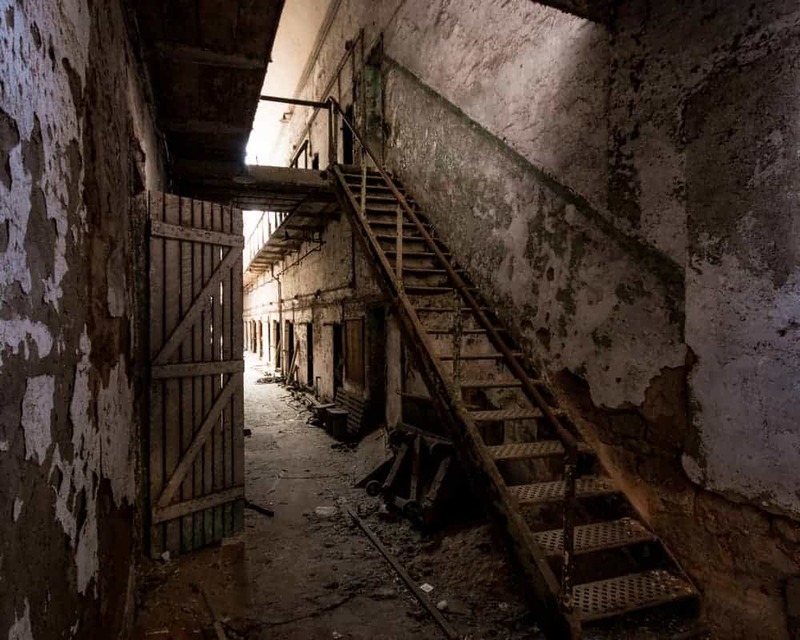 Tours take you down hallways that once housed prisoners. 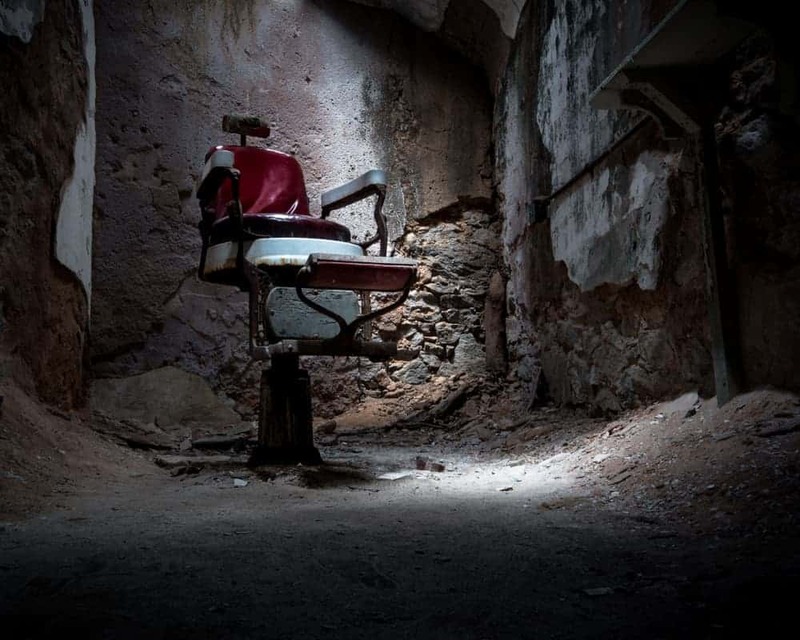 The former barber shop is a must-see during any visit to Eastern State. 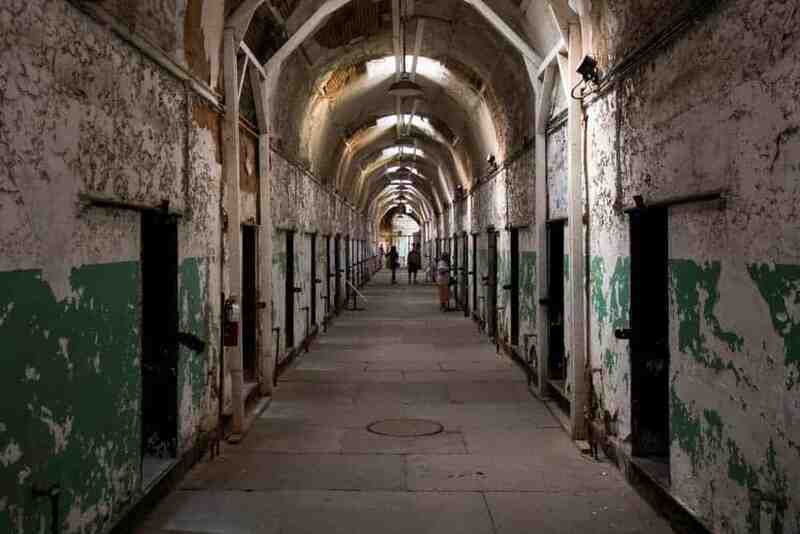 However, unlike the prisoners that used to reside here, visitors can leave and head home after a few hours. If you want more information, check out our full article on Eastern State Penitentiary. 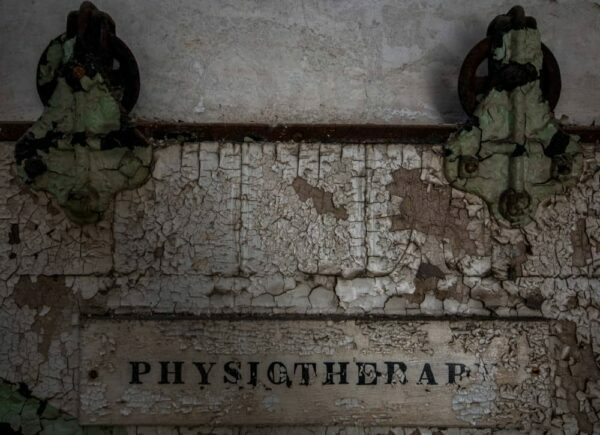 Great pics, but one correction: “physiotherapy” is not mental health. It’s physical therapy!